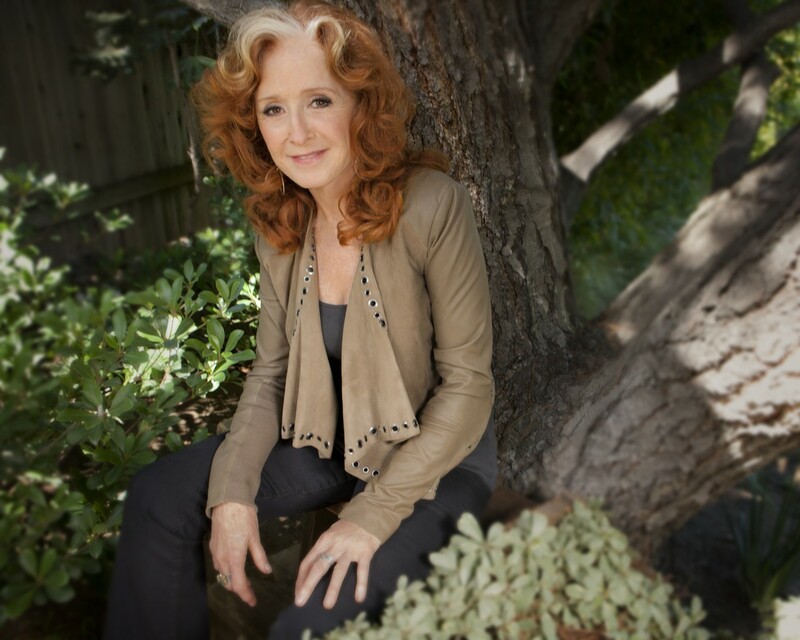 Rock and Roll Hall of Famer Bonnie Raitt is just one name on the hefty lineup for Sing Out for Seva, a fundraiser and 40th anniversary party for the Berkeley-based foundation that seeks to restore sight to blind folks around the world. There’s also fellow Rock and Roll Hall of Famer Jackson Browne, Grammy Award-winning blues artist Joan Osborne, former Grateful Dead drummer Mickey Hart, Native blues singer Pura Fe, and blues guitarist Cary Morin, with hippie personality Wavy Gravy on hosting duties. This star-studded cast isn’t actually so unusual for Seva, which has a long history of benefit concerts featuring celebrities like Joan Baez and Stevie Ray Vaughn. But it’s hard not to be more excited for co-headliner Raitt, arguably one of the best singer-songwriters of all time, with 20 albums, multiple Grammy Awards, and an iconic rootsy blues sound. Note: This is the only California show on the legend’s tour calendar.